News > Monkey Business 3.16.24 Release - upgrade today! Monkey Business 3.16.24 Release - upgrade today! 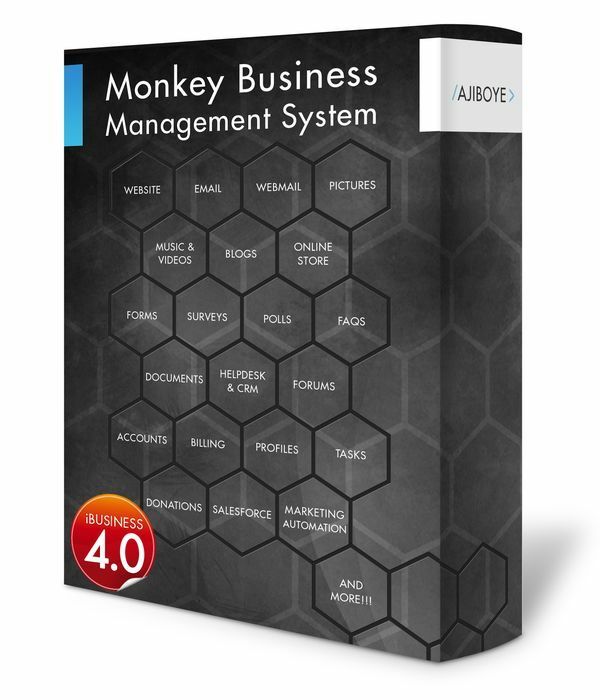 Greenwich, CT — Saturday, December 19 2015 — AJIBOYE is pleased to announce the release of Monkey Business 3.16.24. Pagebuilder editor now supports publishing and embedding the Helpdesk User Interface on any page via custom code library. Pagebuilder editor now supports publishing and embedding the Rewards User Interface on any page via custom code library. Rewards manager now supports drag and drop operations for arranging rewards. Pagebuilder editor now supports publishing and embedding the Virtual Currency User interface on any page via custom code library. Helpdesk & Leads Manager now provides Send to FAQs feature, allowing for a faster publishing workflow in leveraging answers to new issues and questions surfacing in the Helpdesk. Helpdesk & Leads Manager now provides Send to Forums feature, allowing for a faster publishing workflow in leveraging answers to new issues and questions surfacing in the Helpdesk. Floating dialog resize and positioning bugs fixed. Rewards manager user interface improvements. Helpdesk & Leads Manager user interface improvements. Virtual Currency user interface improvements.